They say racing improves the breed, well we certainly practice what we preach and have learnt a huge amount racing our own cars in the last 10 years, in both the Uk and Europe. 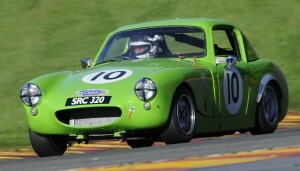 Dominic Mooney the companies managing Director is a multiple championship winner across different classes and with a number of MCR built cars. 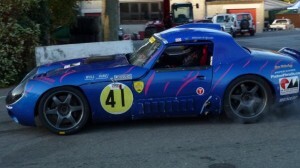 A key part of our team at the circuits is Graham Walden a successful TVR racer. 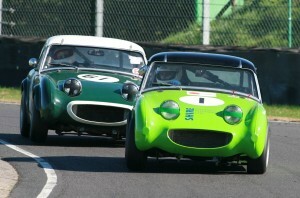 At MCR we share a passion for racing that is carried through in to the racing services we offer to others. All of our drivers become part of our team, and it is a full team effort to get the results everyone desires.